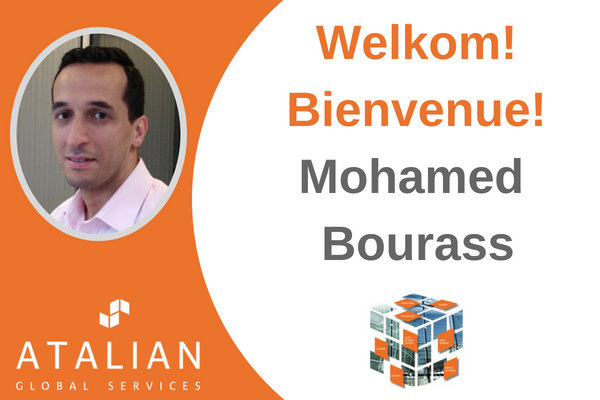 Mohamed Bourass joined us on May 22 as District Manager for the Hainaut region. Mohamed has extensive experience in the field of team management and in the business services sector. He reinforces the operational management of Wallonia led by Nicolas Houba.